Wow, I seriously need a kick in the pants to get my reviews up these last few weeks. I've been on a bit of an OCD reorganization kick and I sorta got tunnel vision while doing it. You know how it goes - see dirty closet, pull 6 foot tall pile of stuff from said closet, immediately regret the decision to take on such a daunting task, then spend days sorting and cleaning because you can't focus on anything but the giant mess you made. Yup... that's what's been happening. 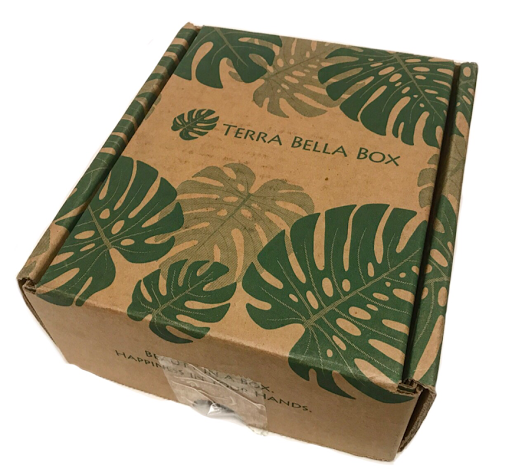 I'm finally taking a breather though so I can get caught up and share these amazing boxes with you Dolls. 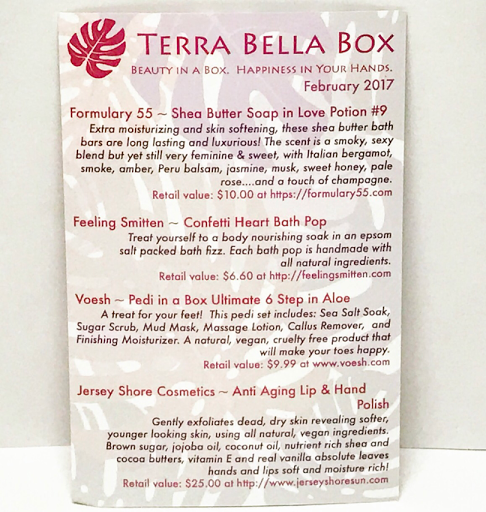 Let's kick it off with the February Terra Bella Box! It comes as no surprise that I feel giddy when I look at the goodies here. And I have to say, my nose is happy as well. Seriously, something in here smells like heaven . As usual, there is a lovely information card detailing each item you will find waiting for you in the box. Want an added incentive to subscribe? Be sure to use coupon code DDGEXTRA at checkout and you'll find an extra bonus item in your first box! 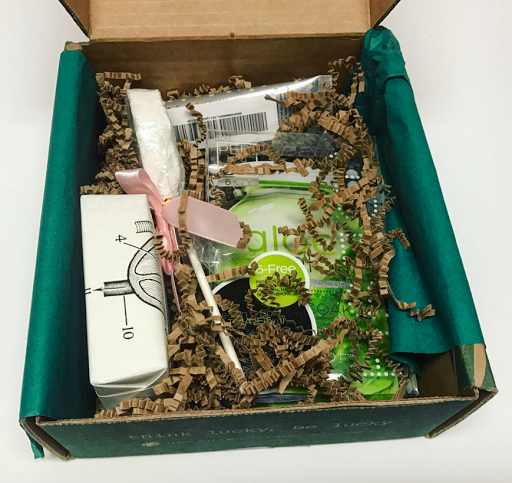 Voesh Pedi In A Box --- Ok, this is pretty cool. This contains 6 packets and each one is a different step in the pedicure process. You can treat your feet with a Sea Salt Soak, Sugar Scrub, Mud Mask, Massage Lotion, Callus Remover, and a Finishing Moisturizer. It's also natural, vegan, and cruelty-free. 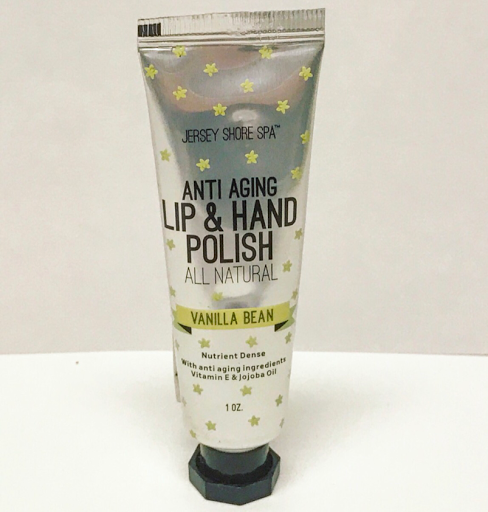 Jersey Shore Cosmetics Lip & Hand Polish --- I do believe I received this in another subscription many months ago but I used it all so I'm happy to have more! Made with all natural , vegan ingredients like Brown Sugar, jojoba oil, coconut oil, shea and cocoa butters, vitamin E, and real vanilla. 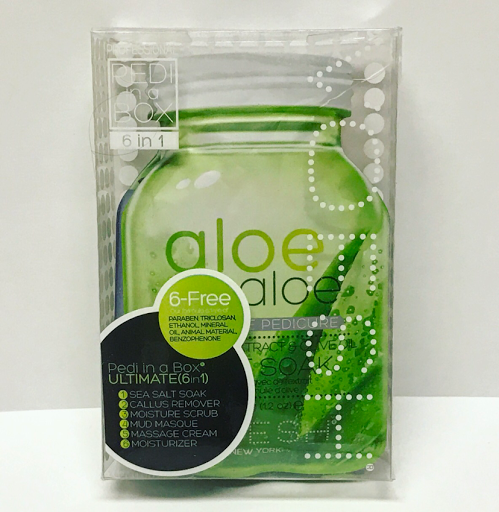 This scrub gently exfoliates dead, dry skin revealing softer, younger looking skin. 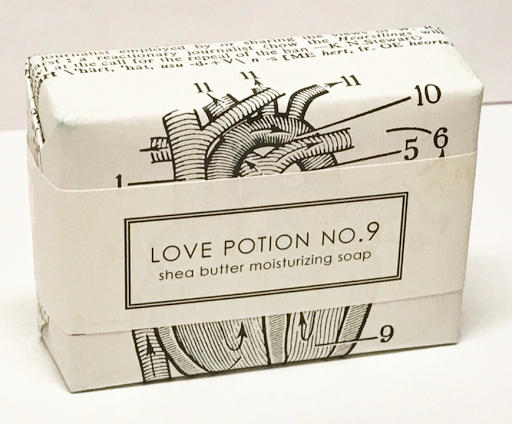 Formulary 55 Love Potion No. 9 Soap --- Ah, the sourc of that captivating aroma I mentioned earlier. It's a completely intoxicating blend of Italian bergamot, smoke, amber, Peru balsam, jasmine, musk, sweet honey, pale rose, and a hint of champagne. 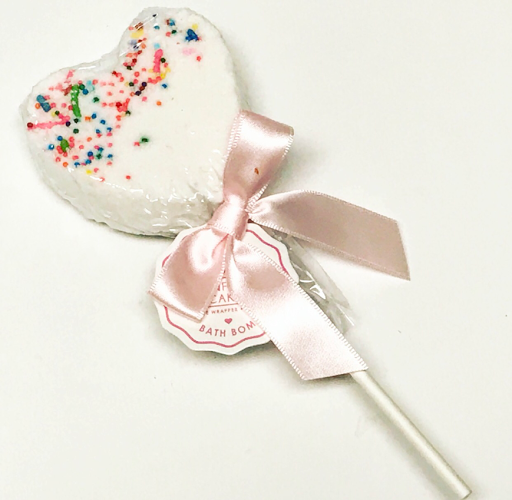 It's made with shea butter so it's super moisturizing and skin softening. I'm in heaven! 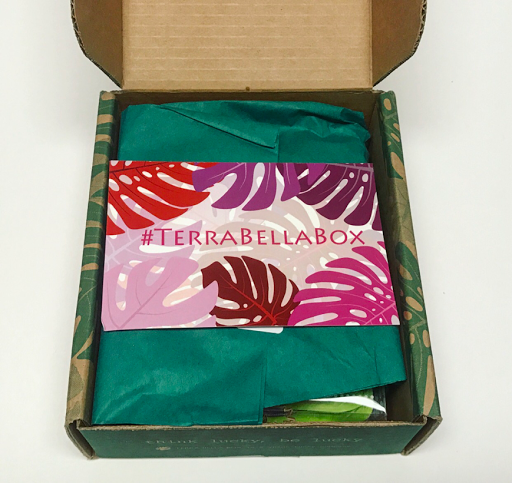 Terra Bella Box, once again you have curated a box that brings me nothing but joy. I can't get over how amazing this box continues to be month after month. 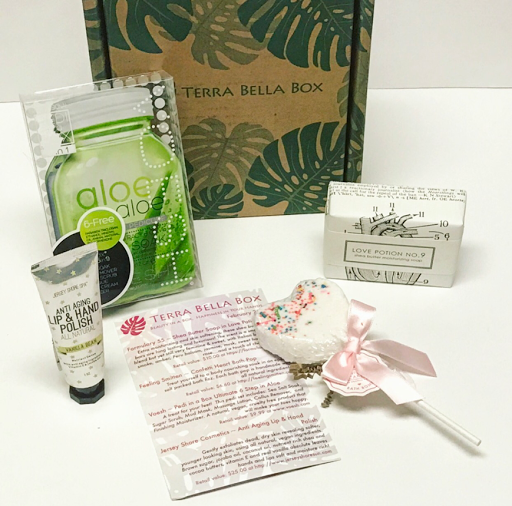 These products just couldn't be any better and I adore and intend to enjoy every single one!